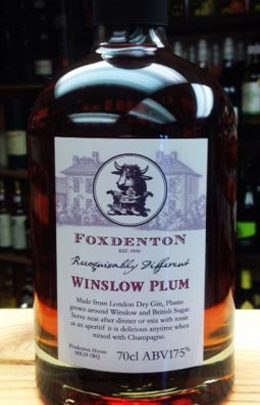 We are a small family firm that specialises in the small scale production of English fruit liqueurs with interest in fruits such as plum, raspberry, blackcurrant and traditional wild fruits like sloe and damson. We use gin as the base for our drinks. 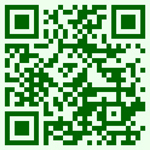 Our aim is to make a good local English drink based on traditional recipes. 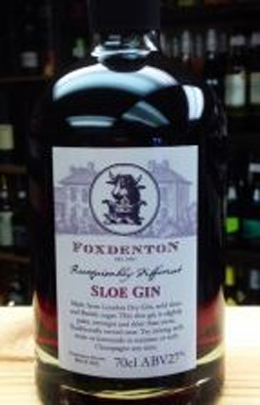 We have expanded our range by producing a special High Strength Gin known as Foxdenton 48% aimed at the growing group of discerning drinkers for whom strength and flavour are important. 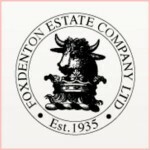 Foxdenton Estate Company Ltd. was formed in 1935 by Major C.R.E. 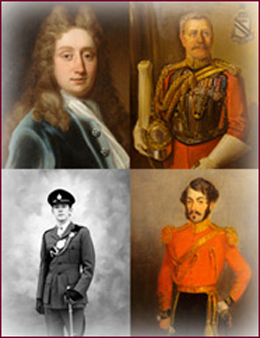 Radclyffe as a means of commercialising the Lancashire Estate that had been in the family’s possession since 1367.